Basra is a port city in Iraq with a large population of over 2 million people. Basra serves as Iraq’s main port and is an ancient city that has played a vital role in early Islamic history. The city is famed for being part of the historic Sumer port, which the fictional hero, Sinbad the Sailor, journeyed through. 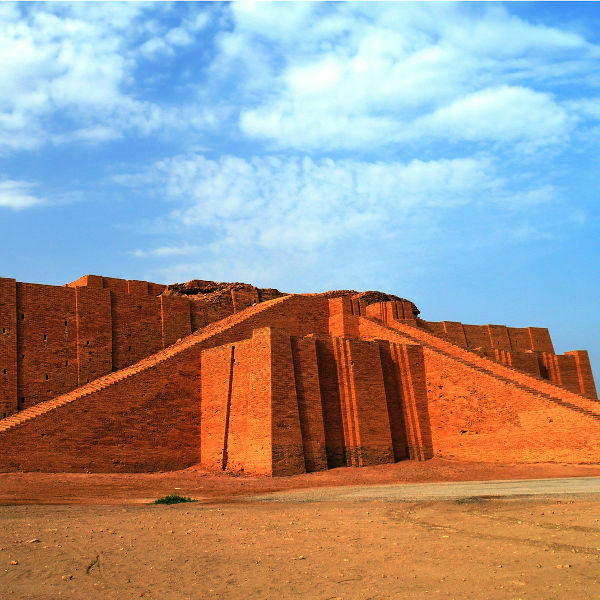 Cheap flights to Basra are now available for a limited period of time, so prepare to revel in the adventure and beauty this ancient city has to offer! Basra is home to the Basra International Airport (BSR) which is a 40-minute drive from the city centre. Explore the Old Town of Basra and its suburbs, like Shanasheel, where you will find ancient yet beautiful Ottoman-styled homes hidden in narrow streets just off the canal. Just a stone’s throw away in the neighbouring city of Ur, stands the majestic, Neo-Babylonian Ziggurat Temple. This is just one of the incredible religious sites you can visit while in Basra. 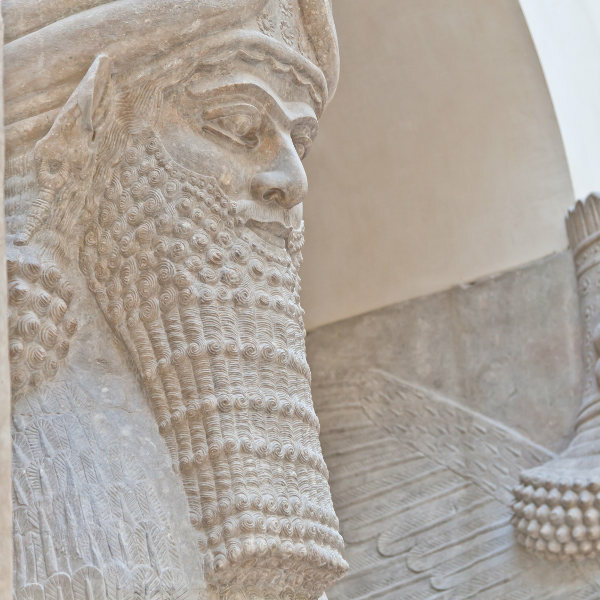 Discover the treasured and rare Mesopotamian, Babylonian and Persian art and artefacts in the Basra Museum, housed in what was formerly Saddam Hussein’s Lakeside Palace. The best time to visit Basra is between November and April. Cooler temperatures during these months attract more visitors, making it the peak tourist season in the city. The pleasant conditions make sightseeing, shopping at Basra Times Square Centre or relaxing at a restaurant alongside the water spectacular holiday experiences. The May to October period brings moderate to scorching temperatures to the city, however, if you can handle the heat, this will be a great time to plan your holiday. Lower air fares, affordable accommodation prices and the additional perk of the city being practically crowd-free make a great combination for an authentic and enjoyable Iraqi holiday experience. Basra is a port city in Iraq and is affectionately referred to as ‘the garden city’. Basra is an ancient city that has played a vital role in early Islamic history. 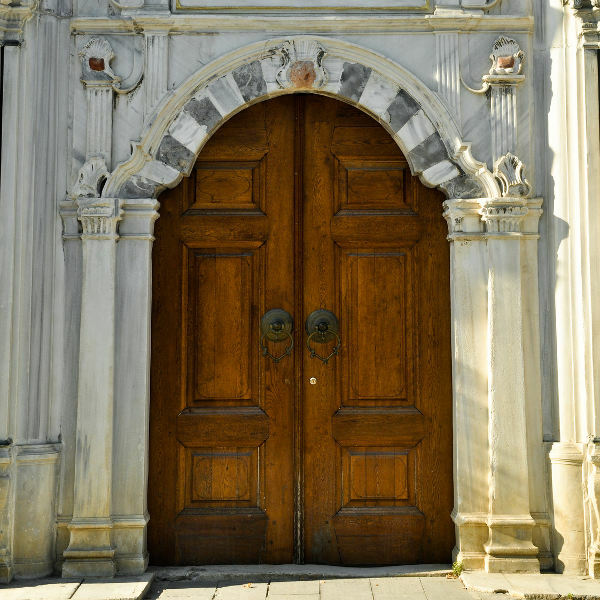 It is famed for being part of the historic Sumer port, which the fictional hero, Sinbad the Sailor, journeyed through. Basra is one of Iraq’s art, culture and museum hubs. After being closed for years, the famous Basra Museum opened its doors again in 2016 and you can now browse through the rare and ancient art and artefacts it houses and admire the gorgeous, palatial architecture. The city is vibrant and offers a large variety of entertainment options like shopping at the beautiful Basra Times Square shopping mall or spending time with your family at the Basra Land theme park that hosts a large number of games and rides to enjoy. After a long day of sightseeing, the waterfront along the Shatt-al-Arab hosts a multitude of eateries where you can relax and discover the flavours of local Basra cuisine. Compare several airlines, and book your cheap flights to Basra online at Travelstart. Make sure your routine vaccines that include the MMR vaccine, DPT, Chickenpox, Polio and yearly flu shots are updated before travel. Although it is not an entry requirement, you are recommended to get vaccinations for Hepatitis A and B, Typhoid, Cholera and Rabies, in case you come into contact with bats, dogs or other infected mammals. Basra is one of the safer cities to visit in Iraq, however, it is still located in a conflict zone. Before travel, it is extremely important to do in-depth research. You are advised to consult your home country’s embassy before travel and practice safety precautions as advised. Due to Iraq’s association with religious and sectarian warfare, avoid related discussions and try to keep your opinions to yourself. Keep your valuables stored safely and important documentation securely on your person at all times.